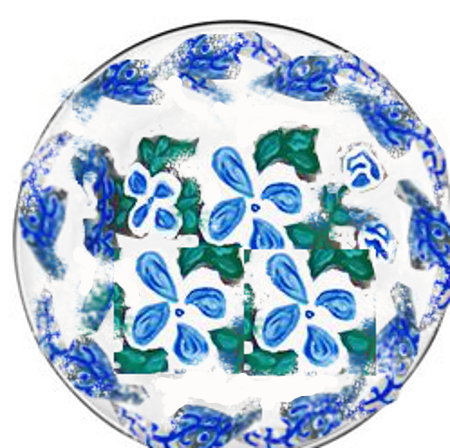 Blue and white theme has always been a favorite with customers and Clearly Susan has created blue and white flowers with a savoy design on hand painted salad plates for a lovely tableware setting. 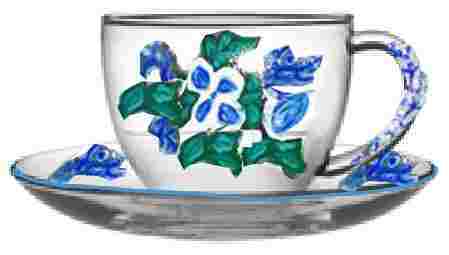 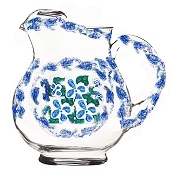 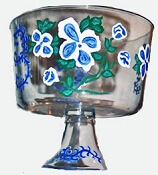 We create several serving pieces to go with the set such as cheese domes and hand painted pitchers. 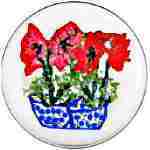 See all of our collection. 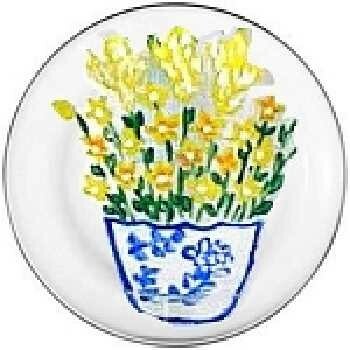 In our hand painted dinnerware set we offer hand painted dinnerware plates that compliment any collection.